Concrete takes more time to set in winter than it would during the summer. In fact, if the temperatures fall below 40-degrees Fahrenheit, the process of hydration basically stops, eventually impeding the concrete from growing stronger. If you use concrete during particularly cold weather, there is a good chance that it will not gain its proper strength in time. This is why it is of the utmost importance that you keep concrete well-maintained during winter. Getting your concrete repaired for winter is the best way to ensure that the cold weather doesn't lessen or break its strength. If you want to keep it at its best during the coming winter, here are a few steps that you can take. One of the most common and simple ways of curing concrete in cold weather is to make use of a propane heater with a polyethylene enclosure. This will keep the concrete mix from freezing, and ensure a top-quality end result is achieved. A lot of people make the mistake of removing insulating blankets abruptly in cold weather. However, you should actually keep them intact as their removal creates a difference in temperature between the layers of concrete. Concrete can crack without insulation blankets, so be careful when you remove them in cold weather. Among the most basic ways to cure concrete is to simply add more cement. The earlier it gains strength, the quicker it will be able to fight off the onslaught of cold weather. 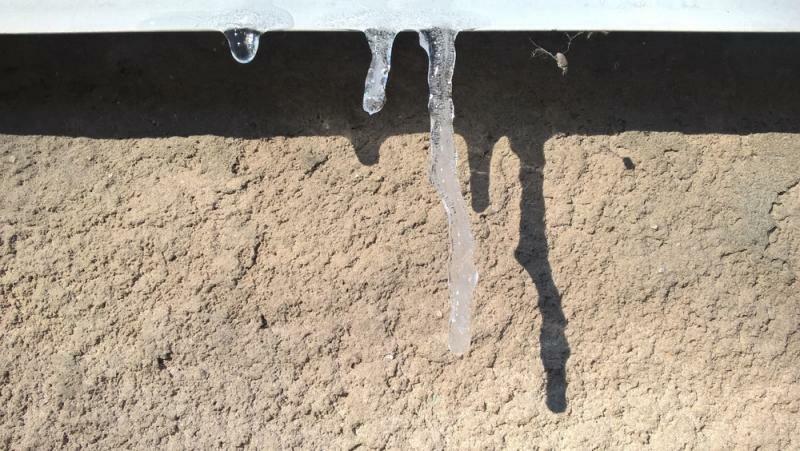 While undertaking the process of concrete repair in cold weather, you can also apply sealants. These will keep the concrete from soaking in water, which can help to extend its life. As winter approaches, the last thing that you should do is leave fresh concrete untreated. If you do, the concrete will take much longer to gain proper strength, resulting in cracks and easy wear and tear. In other words, you will end up losing one of the most important qualities that concrete has to offer. It is fair to say that concrete and the winter weather don't get along well. Of course, if you do find yourself in need of some emergency concrete repair services this winter, you should always call in a professional to ensure the job is completed to the very highest quality. For more information about Concrete Renovations and the repair work that we do, please get in touch with a member of our team today.